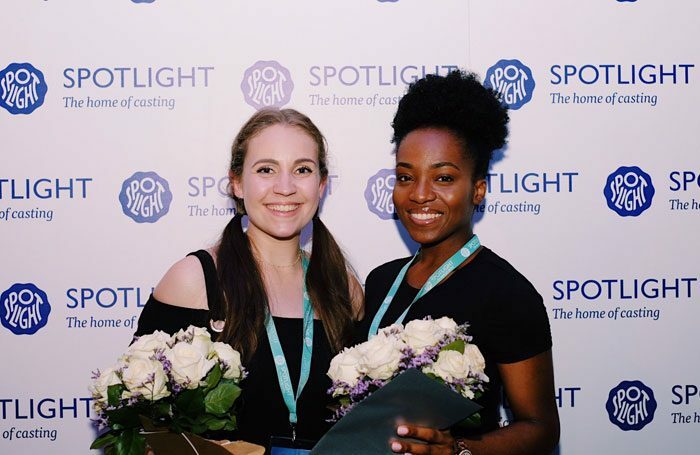 Cecily Redman, from London’s Royal Academy of Music, was named best stage actor, with Yasmin Mwanza from Manchester School of Theatre winning the screen acting prize. 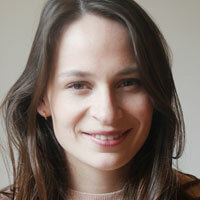 They were chosen from a shortlist of 20 following a showcase at Shakespeare’s Globe on July 11. Each of the 20 graduates performed for three minutes in front of a panel of judges that included Sarah Parish, Mark Bonnar, Elaine Cassidy, Paapa Essiedu and Vicky McClure. The shortlisted actors also took part in a screen acting workshop ahead of the event, with their final performances being shown on the night. Both Redman and Mwanza win a £2,000 prize. This was the second year of the new format Spotlight Prize, which now has two categories.